Ever feel like you are on the “One Step forward, Two Steps back” life plan? 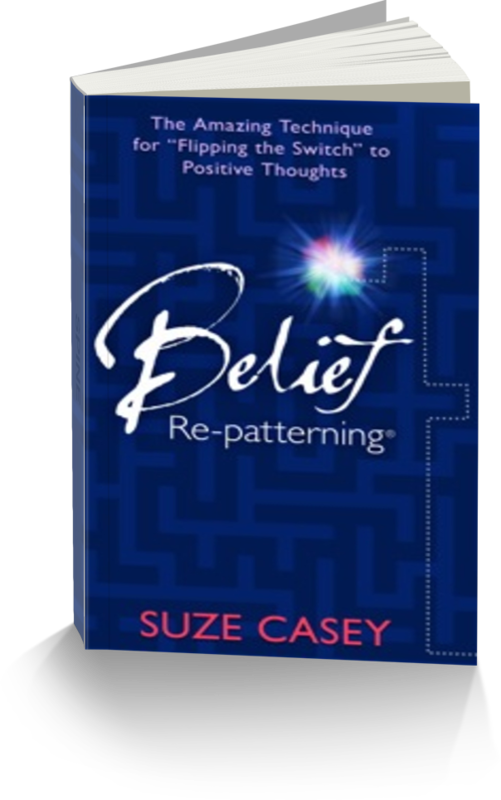 Change those old beliefs that have kept you in that holding pattern. Join me for Five Steps Forward – a monthly tele-seminar series supporting you in creating real and effective patterns. Move purposefully toward what you deserve and desire in your life. You’ll leave each seminar with a deeper understanding of where you’ve held yourself back in the past, and some concrete visible difference that you are making five, or more steps forward so you can action a doable plan that will bring ease and fun to moving forward in your Relationships, Finances, Physical Well-being, Surroundings and Future Plans. Seminars may be registered for separately, OR commit to raising the energy in all areas of your life with the Five Steps Forward package. You are welcome to split the package with a friend or family member – you will both leave with a personal support person so you can be encouraged as you make positive, growth oriented change in your lives. - Previous attendees can re-take same seminar for $24.50 – a 50% savings! Sept 4, 11, 25 Claim It: Being Heavy Weighing you Down? …Purchase the recording of a previous seminar!